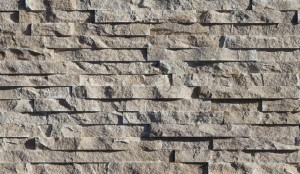 Introducing European Ledge™, A Modern Stone Fusion. 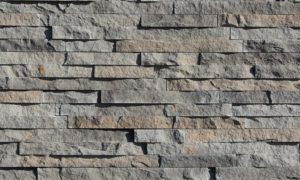 European Ledge creates the perfect fusion between old-world stonework and modern design. 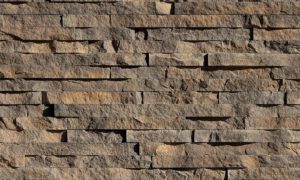 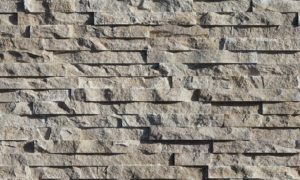 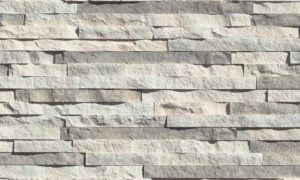 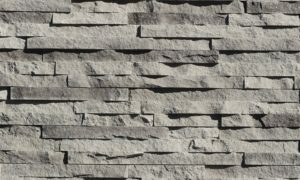 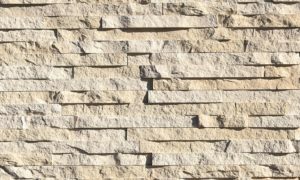 Evoking a unique balance of weather-worn surface contours and precision-cut stone, this modern interpretation of split-face travertine is assembled into tightly stacked ledge pieces with varying surface heights and lengths. 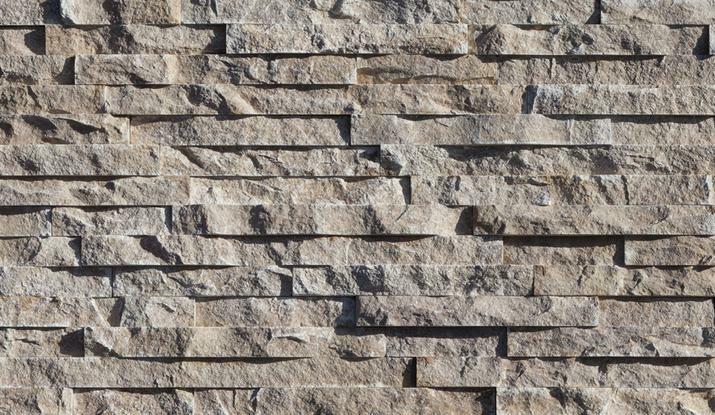 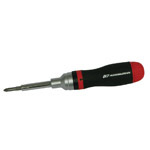 The distinctive appearance delivers a timeless feel to any exterior or interior environment.